Celebrating Dear Old Dad at Dreams Resorts & Spas! 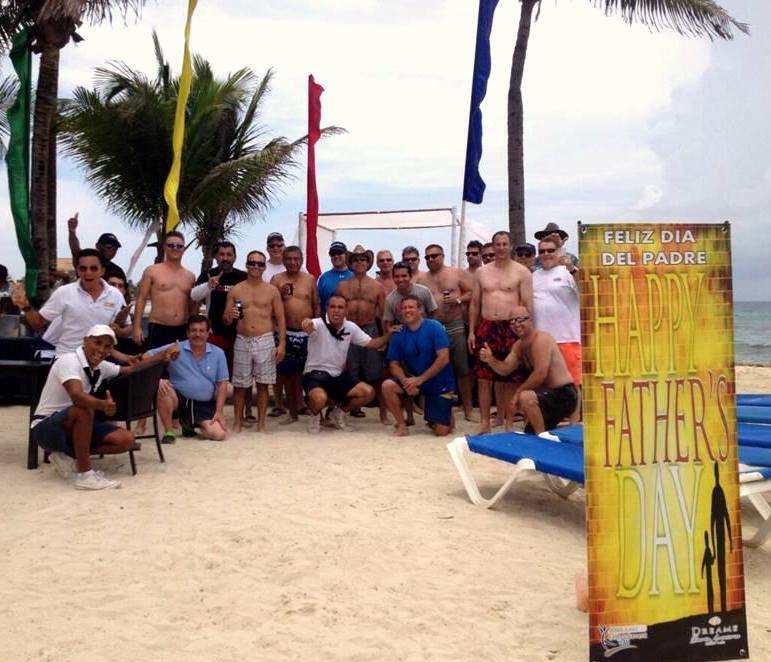 Dreams Resorts & Spas recently had a blast celebrating the most important man in your life, Dad! There’s no better way to say “thank you” to Dad for everything he does than with the ultimate fun-in-the-sun escape to paradise at Dreams Resorts & Spas. Each of our extraordinary destinations features pristine beaches, an international array of gourmet restaurants, and activities for every age and interest! Best of all, almost every amenity is included as part of Unlimited-Luxury®. 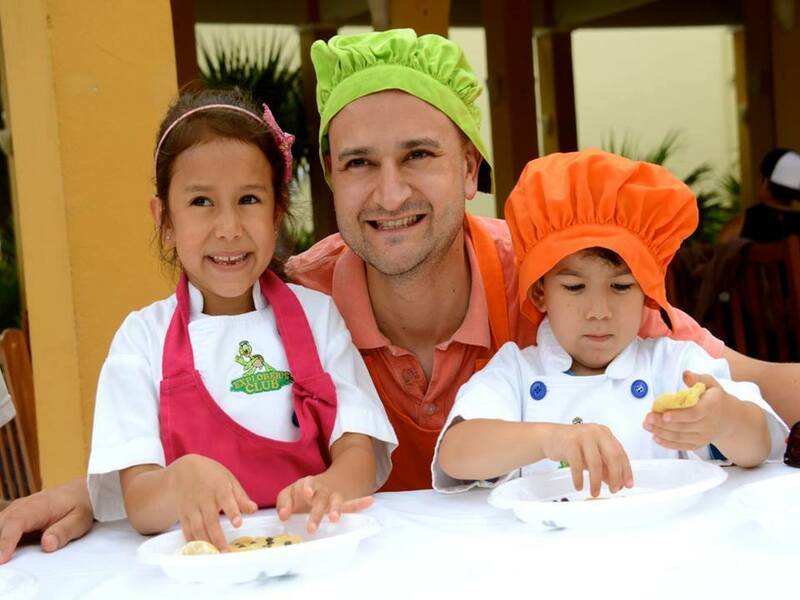 When you join Dreams Resorts & Spas on Father’s Day, expect to enjoy a fun-filled day full of Dad-friendly activities. The Explorer’s Club had a special day of activities planned, including daytime activities and even special evening entertainment. Here’s a sneak peek at the amazing time our guests had on Father’s Day! Sometimes the best way to thank the man who does everything for you is to cover him in foam. Trust us, it’s fun! 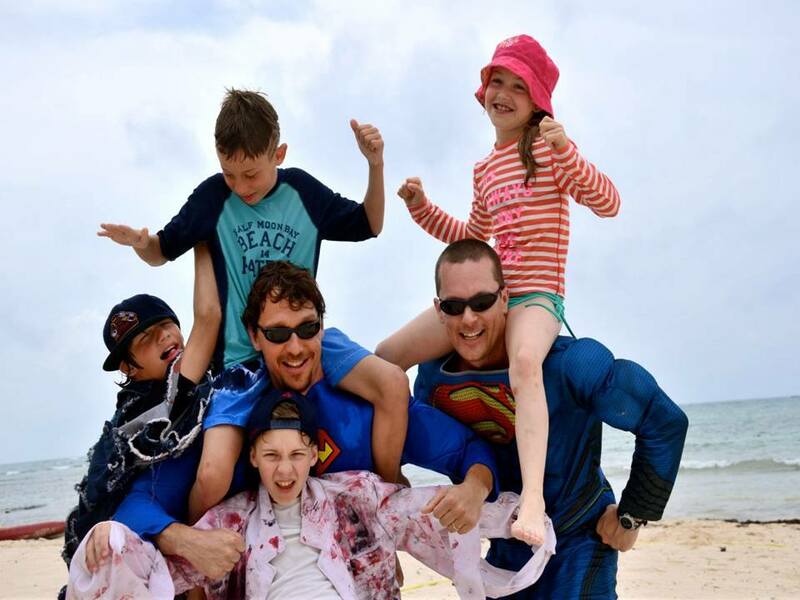 Dreams Tulum Resort & Spa celebrates Father’s Day with fun and foam! We know Dad loves to eat. So cook him up something tasty on his special day with Dreams Resorts! 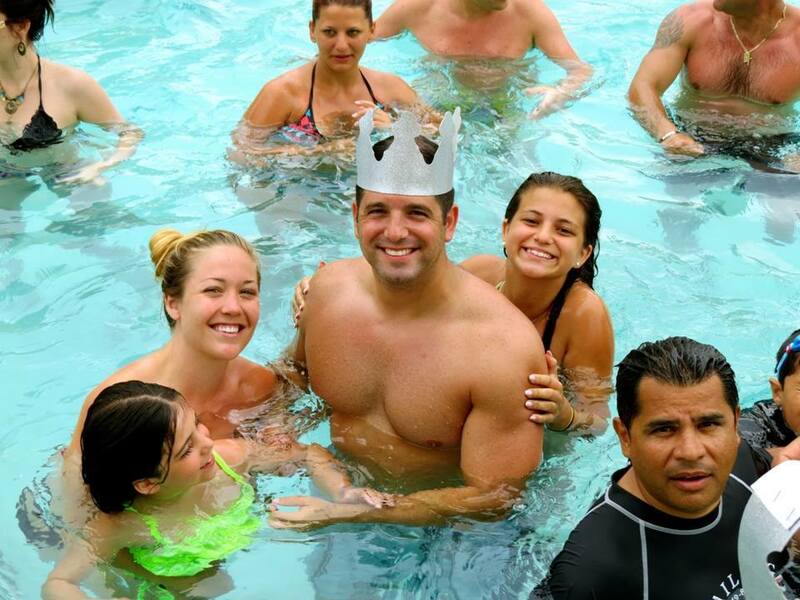 Dad is the King of the Castle, so Dreams Resorts helped families treat their fathers like royalty this Father’s Day! We know Dad is your Superhero! These kids found the perfect way to show their Dad just how much he means to them. Missed out on all the fun at Dreams? Still want to treat Dad (and you!) to an unforgettable, Unlimited-Luxury® experience? There’s no time like the present to book your family’s best vacation ever at Dreams Resorts & Spas! This entry was posted in Dreams Resorts & Spas and tagged Dreams resorts, Dreams Resorts and Spas, Father's Day, holidays. Bookmark the permalink. ← Dreams Resorts And Spas: A Vacationing Foodie’s Paradise! In fact, the clock on shedding driving privileges can begin virtually immediately upon arrest.